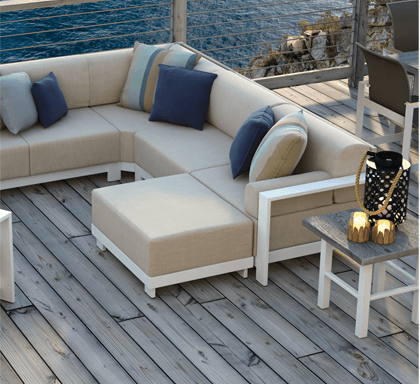 Outdoor and casual furnishings have never been more in demand, and as the only trade organization committed to promoting the sales of our members' quality products and services, we are a powerful industry partner for manufacturers, importers, retailers, designers, sales representatives and suppliers. Along with the growth in our category sales, competition has never been stronger. Demographics have changed and these dramatic shifts make our extensive industry insider benefits more valuable than ever before. If you aren’t already a member of the ICFA, there has never been a better time to join! Membership benefits continue to grow exponentially as we strive to add and integrate the resources our members tell us they need to succeed in our ever-changing market. Every member has the opportunity to contribute to helping us achieve our shared goals. 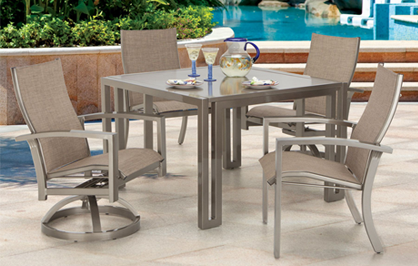 Through collaboration, cooperation and communication we are able to serve the best interests of our members and their companies while increasing consumer sales of quality casual and outdoor furnishings. Our members tell us the most valuable benefit is being part of a proactive and responsive trade organization where they always have a voice and the opportunity to become involved at the highest levels to support the continued growth of our industry.